Rate and review Brookwood Towing Service in Royal Oak, MD, United States! 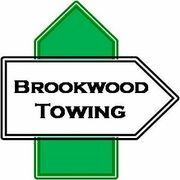 Share your experiences at Brookwood Towing Service with your friends or discover more Towing Services in Royal Oak, MD, United States. Twin Cities Wrecker Sales Inc.